I’m sure you love online shopping, the rain hasn’t been letting out quite much these days that you would be better off staying at home rather than face carmaggedon in EDSA like what happened last night. 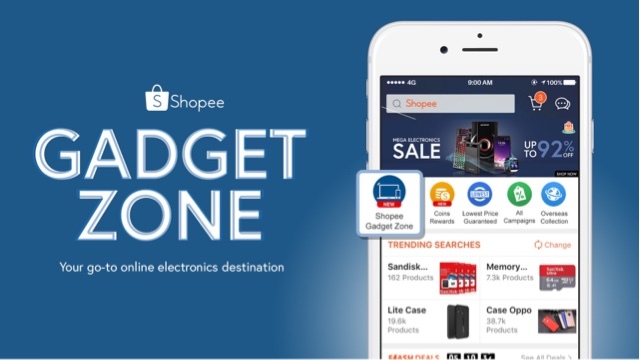 I’ve been shopping at Shopee for quite some time now and these days, I figured out that they have almost everything with the multitude of brands and sellers they’ve got in the app. This week though there’s a little known section I want you to take your eyes on called The Gadget Zone and here are my top 5 devices you should definitely buy off of the app. I have been using this as my secondary Phone for quite some time now and it has not dissappointed me as far as performance would go. The photos this has captured without even editing are all web worthy so I use them for coverages and my own selfies. Even stars attest to it. If you want something good in the midrange market, this would be the thing I would recommend you get and it’s even cheaper in the Gadget Zone. If you want to up your selfie game, Vivo has always delivered in this department. Their recently launched Vivo X21 may well be on the pricey side but it has certainly delivered quality wise with photos and videos. 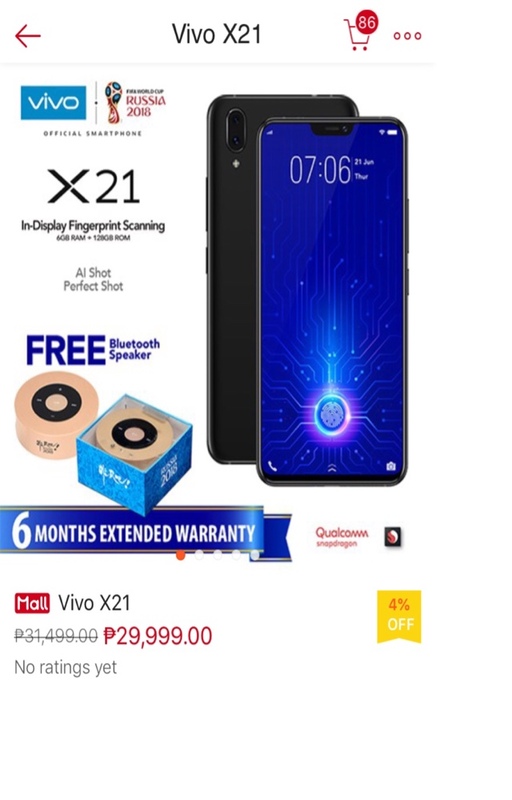 The technology they employ says a lot about the quality of cameras they have in this gadget and if you get them through Shopee’s Gadget Zone, you’ll have 6 months extended warranty and a bluetooth speaker with it. I couldn’t tell you how important service is these days but with that guarantee you won’t be too stressed thinking about what would happen to your phones if it does happen. Good thing you would have peace of mind for a longer time. Savings you say? 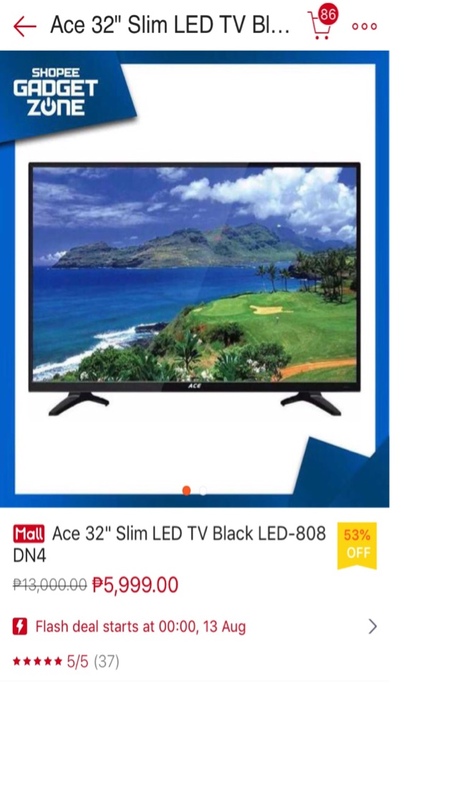 Then I’d recommend the ACE 32 inch LED TV. Don’t be swooned by tons of promises of other brands because this is simple, it shouldn’t be that expensive and this one delivers. I have seen people hoard this stuff so they could have one or more monitors around their house. Imagine watching TV in the comfort room, your bedroom, even the entertainment area, all because you could now afford it from the Shopee Gadget Zone. 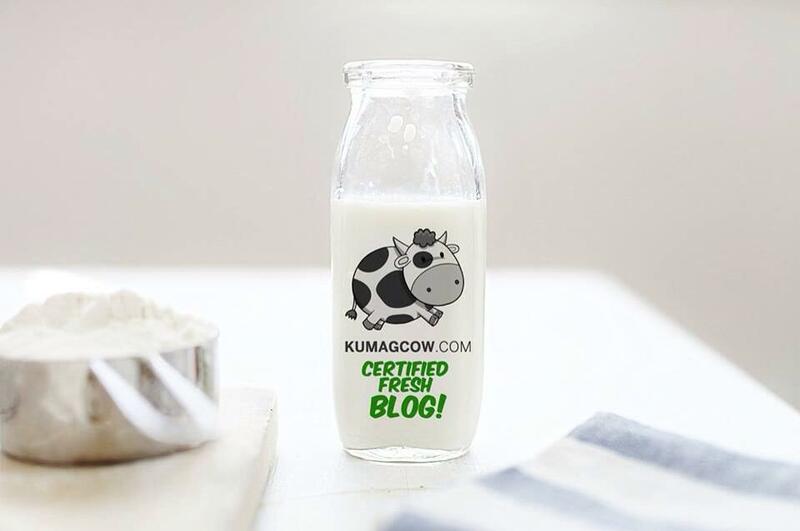 I think I’d buy one myself after this article LOL. 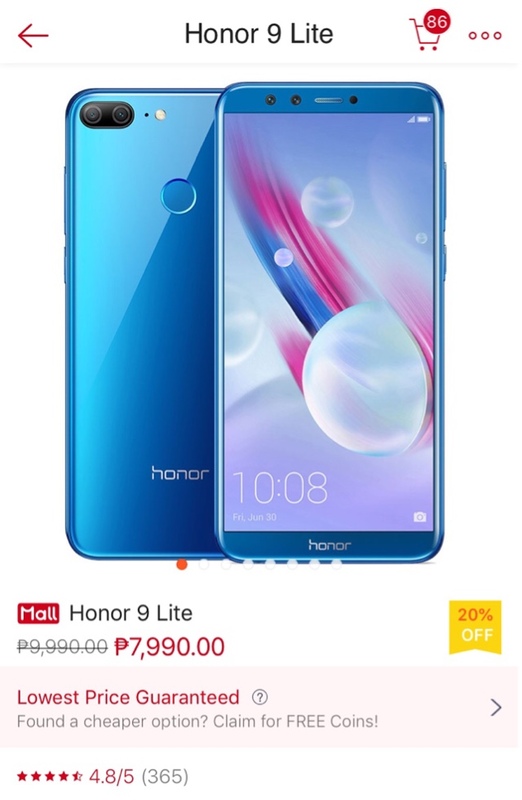 For those who really are in a budget constraint and want to buy a phone, go get this Honor 9 Lite phone from Shopee’s Gadget Zone. 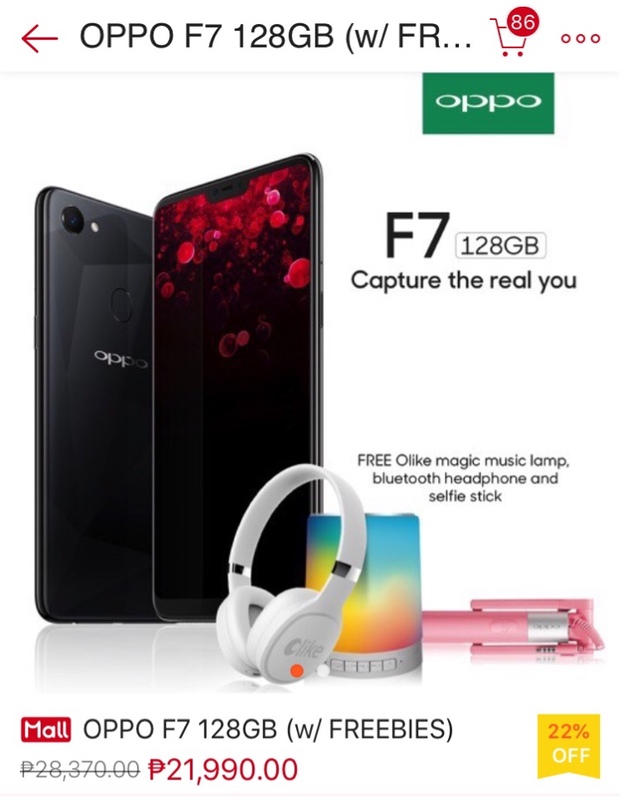 Funny how that rhymes but it’s quite a good deal for what you are getting because I still have my Honor 6 here working fine after a few years, I guess aside from me taking care of it the phone really has been built to last for years, so in a sense you get your money’s worth. We all want a phone that lasts right? Exactly, this also has a mean camera too so you are not getting shortchanged. So there. If you need 4K Ultra HD resolution TV, it doesn’t have to be expensive. This one is even cheaper than the one I saw in appliance centers which are about in the 27-30K range. 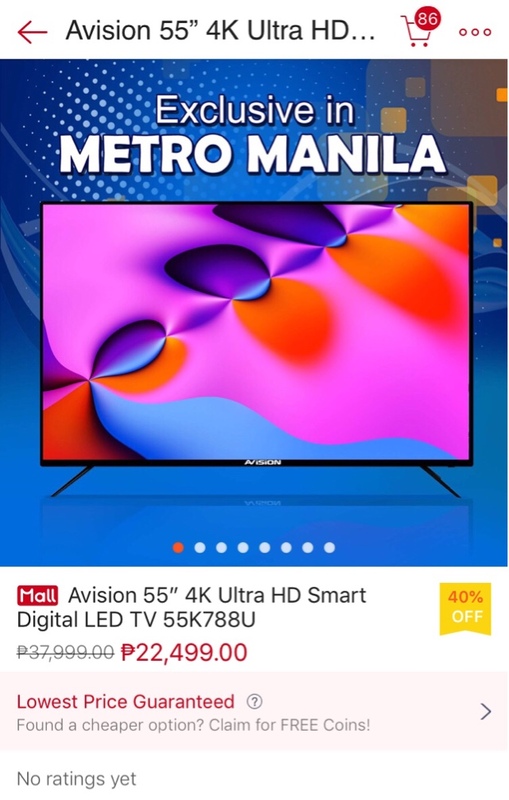 This one doesn’t just out priced that TV, but with the same output you’re getting way more than what you bargained for, definitely a good deal. 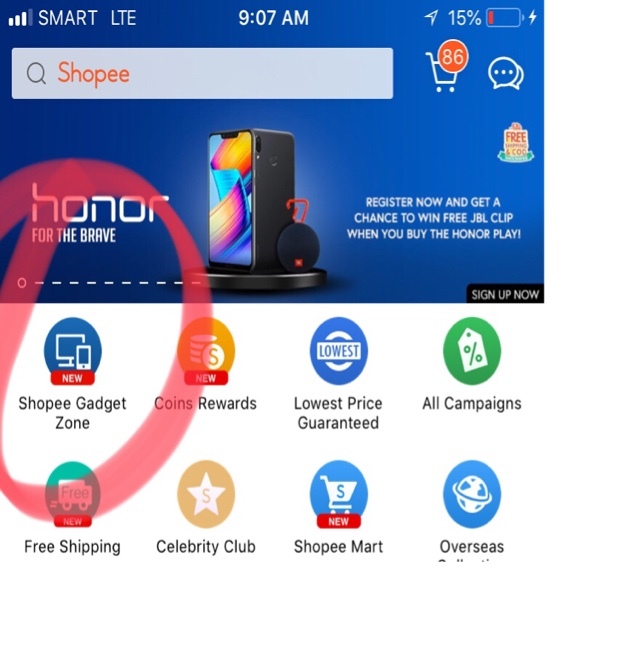 What I’m so happy about too is that it’s all in one place, all in Shopee’s new Gadget Zone. Go click it when you’re in the app so you get the latest deals, the lowest price with legitimate brands. Things like these should be easy, so go uncomplicate your life by downloading the app on Google Play or the App Store. 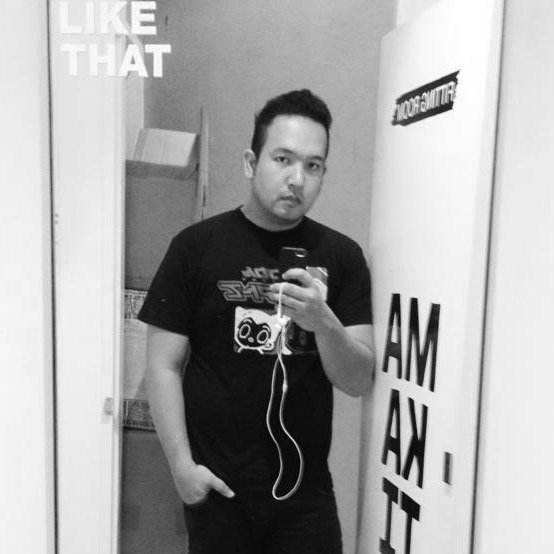 Anne Curtis would be happy if you did that.